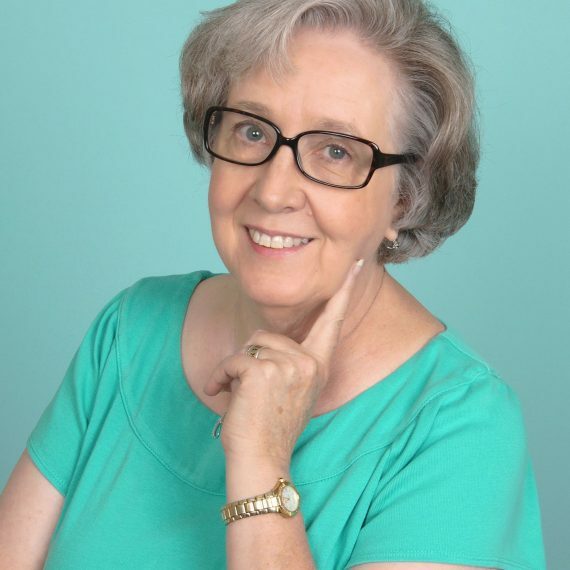 Debbie Walsh has over thirty years experience working in the nonprofit sector, as both staff and volunteer. Since 2000, she has been involved in prison ministry, for seven years as a Logisitics Manager for Prison Fellowship’s Operation Starting Line, and for almost nine years as the Director of Prison Ministry for Child Evangelism Fellowship. She has a degree in Social Work from Oral Roberts University, a master’s degree in Nonprofit Management from High Point University, and a Certificate in Nonprofit Management from Duke University. She is married to Dennis, a CPA specializing in financial and governance issues for nonprofit organizations. They live in Greensboro, NC and have two adult daughters.